Made from natural yummy ingredients. 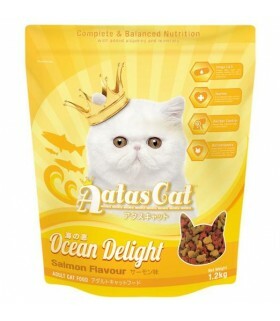 Highly enticing for cats and great to be given as rewards. 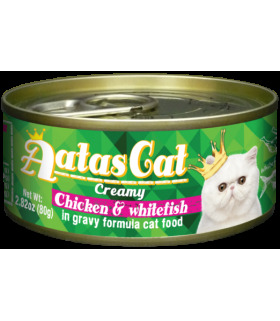 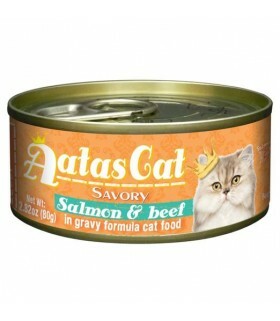 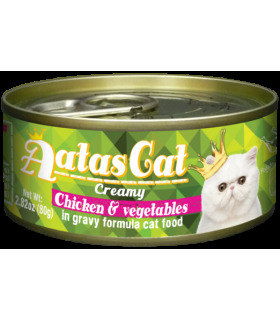 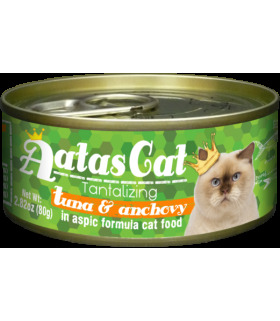 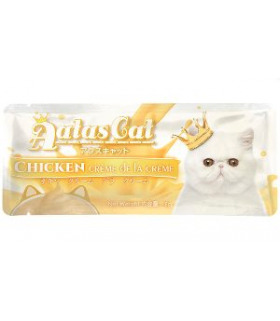 Aatas are devoted to create the tastiest food for our feline friends and managed to produce a range of premium cat food that is affordable in price with no compromise in quality and taste. 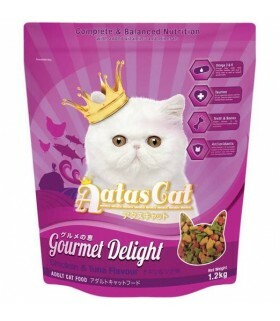 Aatas Cat offers Complete and Balanced Nutrition with added vitamins & minerals; the Delight dry food range comes in 4 delectable flavors for the pickiest cats. 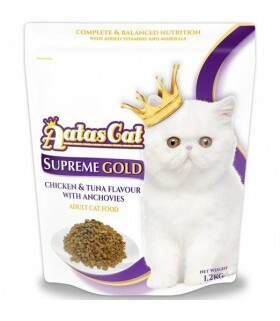 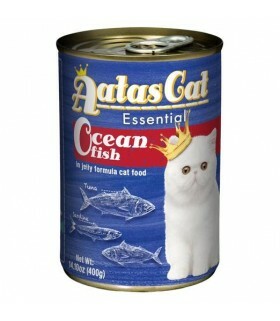 Suitable for cats of all ages Contains wild caught tuna & sardine Contains Omega 3 fatty acids Low fat content recommended for weight management Recommended for cats who do not drink water frequently. 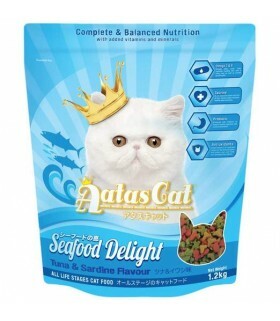 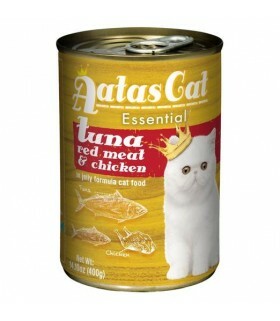 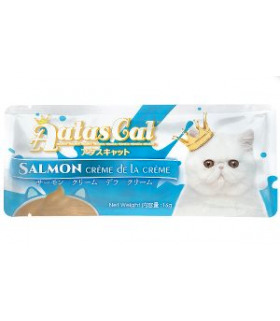 Suitable for cats of all ages Contains wild caught tuna Contains Omega 3 fatty acids Low fat content recommended for weight management Recommended for cats who do not drink water frequently.